good video, mp3s are great!!! 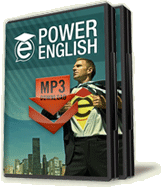 Its very effective that mp3 English lesson because for me i used this kind of technique. How can it help me?? ?